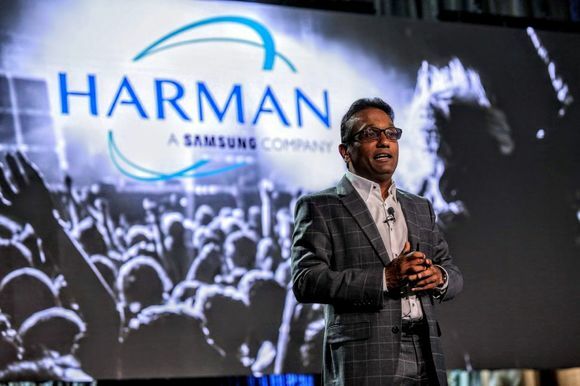 POTTERS BAR, United Kingdom — Building on its overwhelmingly successful Broadcast Academy program, HARMAN’s Studer has announced additional free half-day Studer Broadcast Academy introductory training sessions on its Vista and OnAir digital consoles. 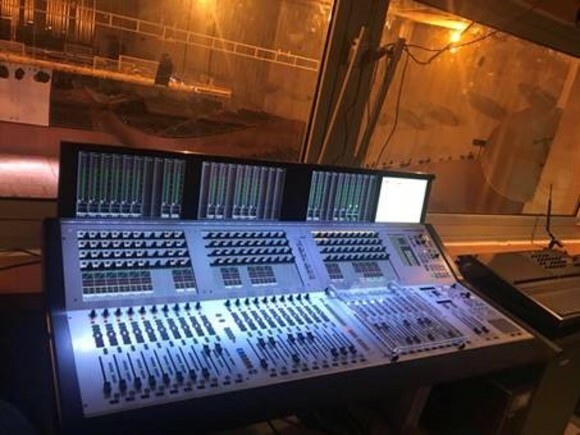 The sessions will be held at the Soundcraft Studer premises in Hertfordshire, and will include instruction on the new Vista 9, Vista 5 M2, OnAir 1500 and OnAir 3000 desks. 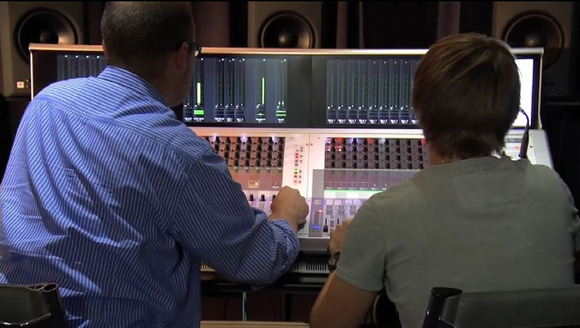 Planned for December 9, January 26 and March 15, 2012, the courses are conducted by independent ex-BBC sound engineer Micky Curling in Studer’s purpose-built studios providing the perfect opportunity for freelance and in-house engineers to get hands-on experience with Studer consoles. All attendees will be offered lunch, as well as morning and afternoon refreshments, and will also be given a tour of the impressive Soundcraft and Studer manufacturing facility. 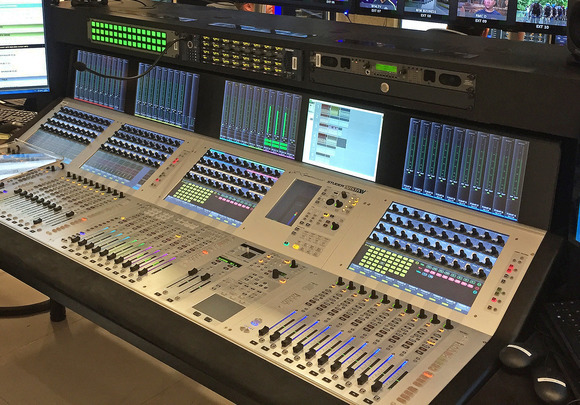 In the adjoining museum attendees are able to view consoles and tape machines from both Studer and Soundcraft’s past, dating back to the 1950’s. For those interested in detailed training and factory certification, Studer also offers full-day courses on the Vista series: “Vista Foundation” includes product overview, Vistonics™ U/I and general operation, connection with third-party networks including Optocore and Aviom, and integration with Riedel’s RockNet and MediaNet. “Vista Intermediate” includes more advanced topics such as detailed presentation of the DSP, I/O formats, Virtual Vista remote control and system redundancy. For US training visit http://usa.studer.ch/support/us_truck_tour.aspx, where you can enroll on the mobile Studer Broadcast Academy in the custom-built 73-foot truck.